Tom and Elenna face the ultimate Beast Quest battle in this bestselling adventure series for girls and boys! Avantia is under attack from the kingdom of Henkrall. 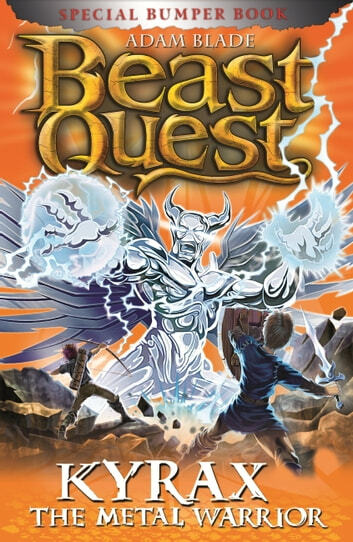 Tom must battle Kyrax the Metal Warrior, whose lightning powers put Avantia in deadly danger. Can Tom close Kyrax's portal between the kingdoms before Avantia is destroyed?